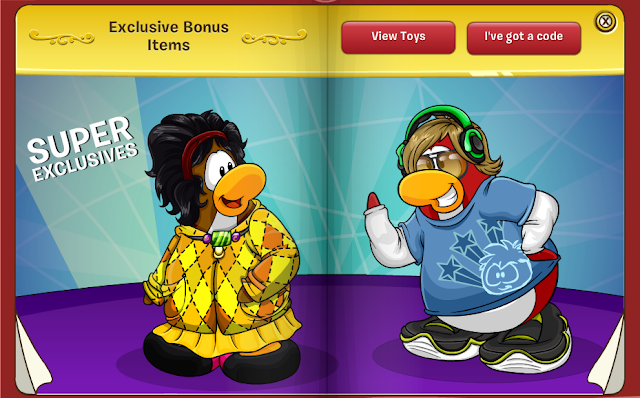 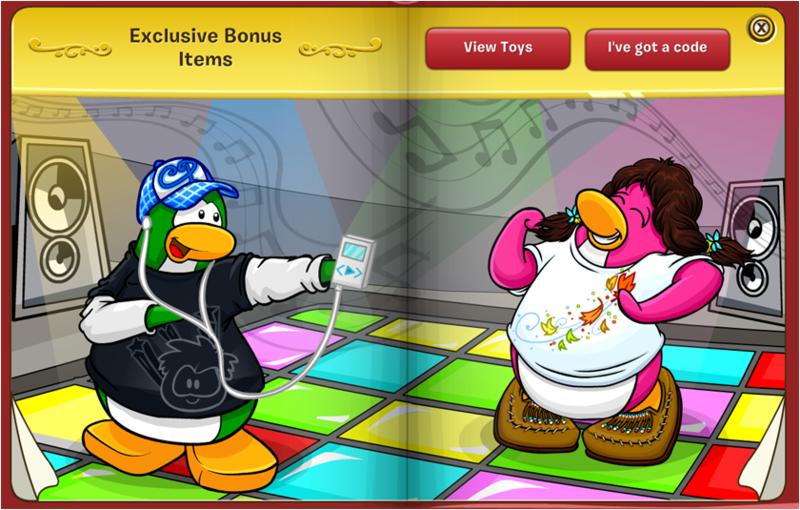 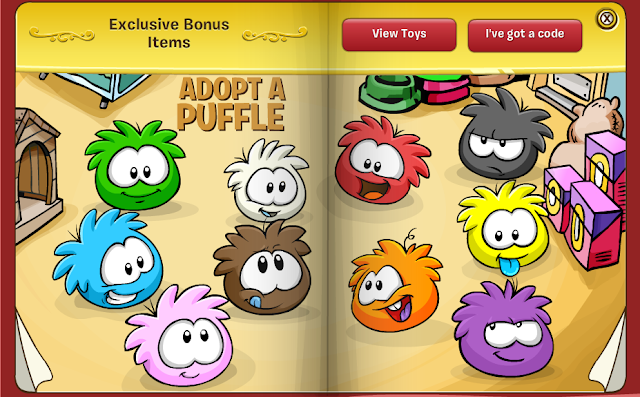 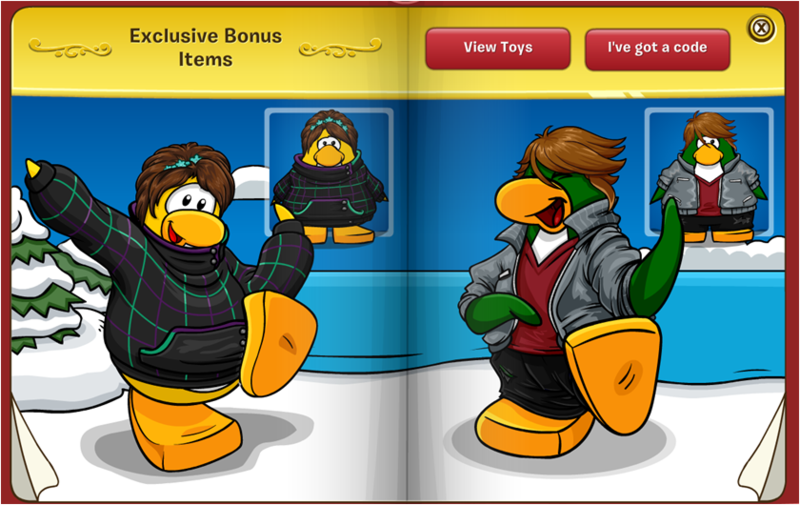 Hello friends its Azeemsky here, Club Penguin has updated the treasure book! 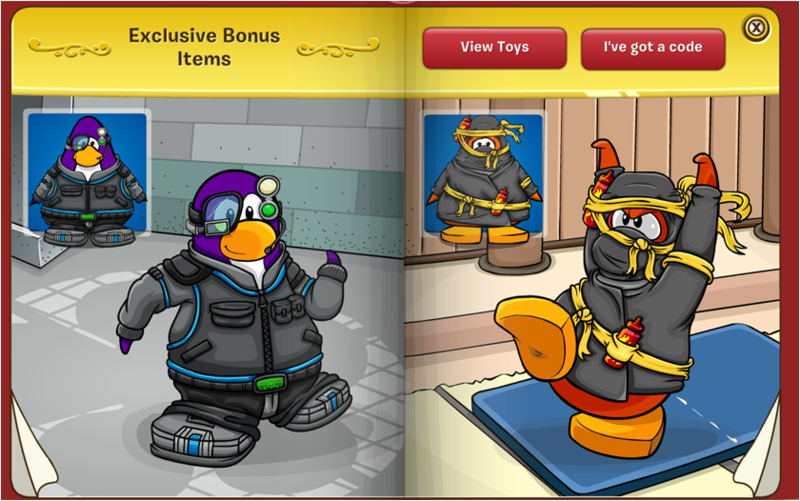 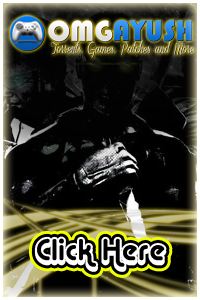 To get these items you need to redeem a coin code. 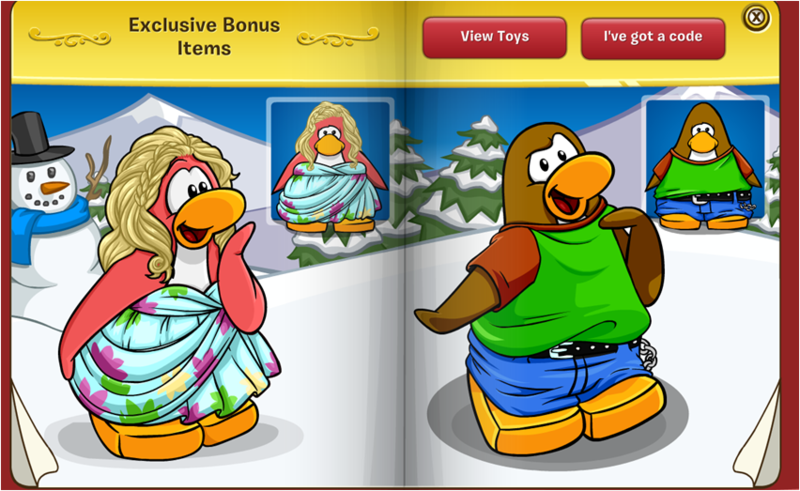 You can view all the pages in the Gift Shop. 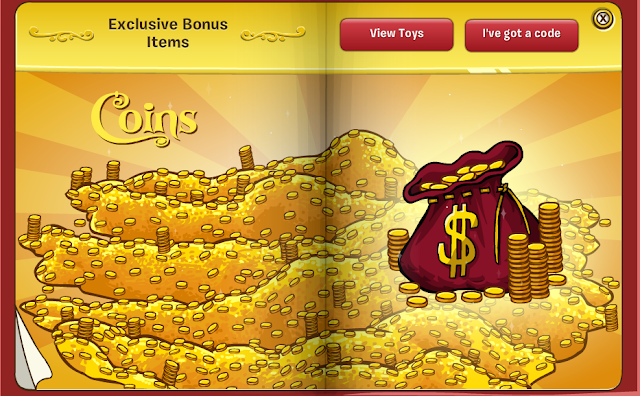 There are no hidden items!